High levels of cholesterol in the blood is the top cause of death in both men and women in the United States. This condition affects anyone and increases the risk of heart disease. Millions of people in the United States take medications to help lower the risk of heart disease, but they don’t know that simple changes in exercise and diet can also help lower cholesterol levels. In this article you can read about eight types of food that can help lower your blood levels of cholesterol naturally. 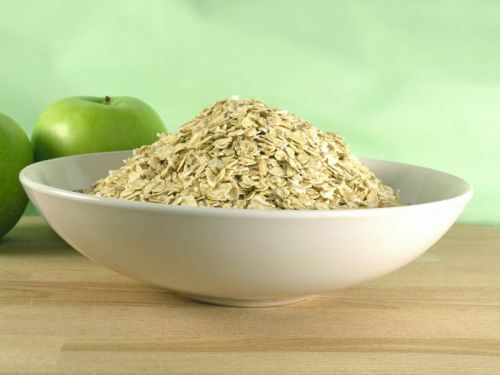 The soluble fiber in oatmeal can help keep your bloodstream from absorbing too much cholesterol. It can also help lower the LDL (lower density lipoprotein) in your blood. Aside from oatmeal, you can also consume foods high in soluble fiber like kidney beans, apples, pears, barley and prunes. Try to include a variety of foods that contain soluble fiber each day. You should be eating at least 10 grams of soluble fiber every day. Mixing high fiber grains with fruit increases the ability to lower cholesterol even further. The oils in fatty fish contain Omega 3 fatty acids. These fatty acids can help to lower cholesterol, reduce heart pressure and prevent heart disease. Omega 3 fatty acids also help reduce risk of developing heart clots and may even prevent sudden death after a heart attack. You can get Omega 3 fatty acids from a daily supplement, but the American Heart Association recommends eating two servings of these fish weekly. Salmon, mackerel, halibut, herring, albacore tuna, lake trout and sardines are all great choices. You can also eat canola or flax products. 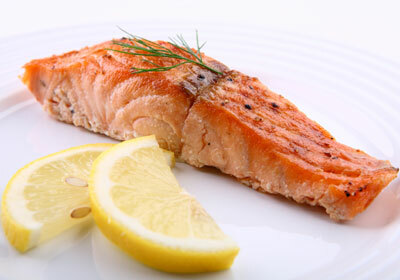 Grilling or baking fish can help to maintain health benefits. Tree nuts are high in polyunsaturated fatty acids. These fatty acids can help to lower cholesterol in the blood and improve the health of blood vessels. Try to avoid sugared or salted nuts and keep portion sizes to about a handful to keep the calories to a minimum. 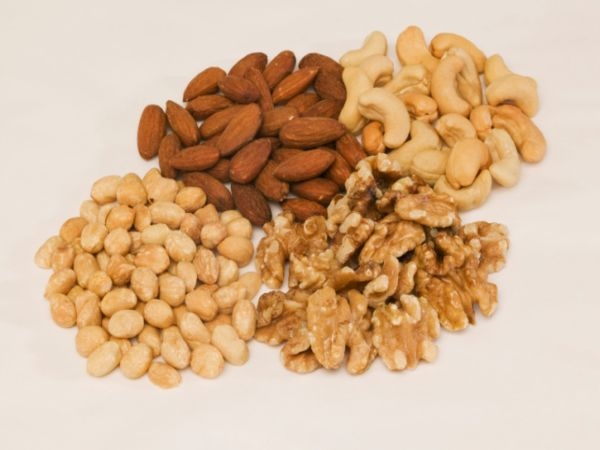 Healthy nuts include; walnuts, almonds, pistachio, pine nuts, peanuts, hazelnuts, and pecans. You can add any of these nuts to your favorite dishes to help lower your risk for heart disease. Using extra virgin olive oil can help lower cholesterol and maintain your healthy cholesterol (HDL) through powerful antioxidants. Olive oil can be high in fat and calories even though its healthy, so try to use small portions throughout the day in cooking. You can eat olive oil added to salad dressing, on bread instead of butter and for cooking on the stove. 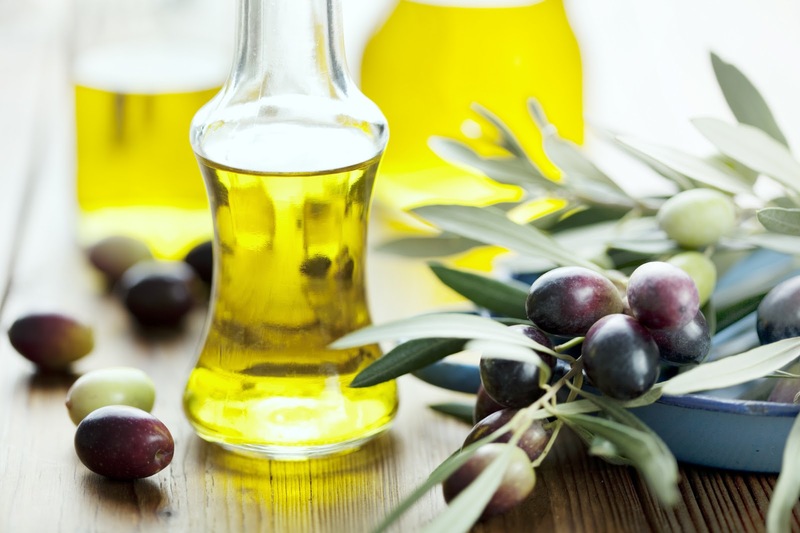 To get the cholesterol lowering benefits of olive oil, you will only need about 2 tablespoons a day. Stanols or Sterols are chemicals in plants that can help reduce cholesterol levels. They work by keeping the body from absorbing cholesterol that we eat. There is no evidence that stanols or sterols reduce HDL or triglycerides, but have been shown to reduce LDL or “bad cholesterol” at least 10 percent. Foods that can normally be fortified with stanols or sterols include; orange juice, margarine, yogurt and yogurt type beverages. Try getting at least 2 grams, which is about 2 eight-ounce glasses of sterol-fortified orange juice daily. Avocado is one of the most versatile, tasty and healthy foods on the planet. With the combination of beta-sitosterol and monounsaturated fats it can lower cholesterol, raise healthy cholesterol and block absorption of cholesterol all-in-one. 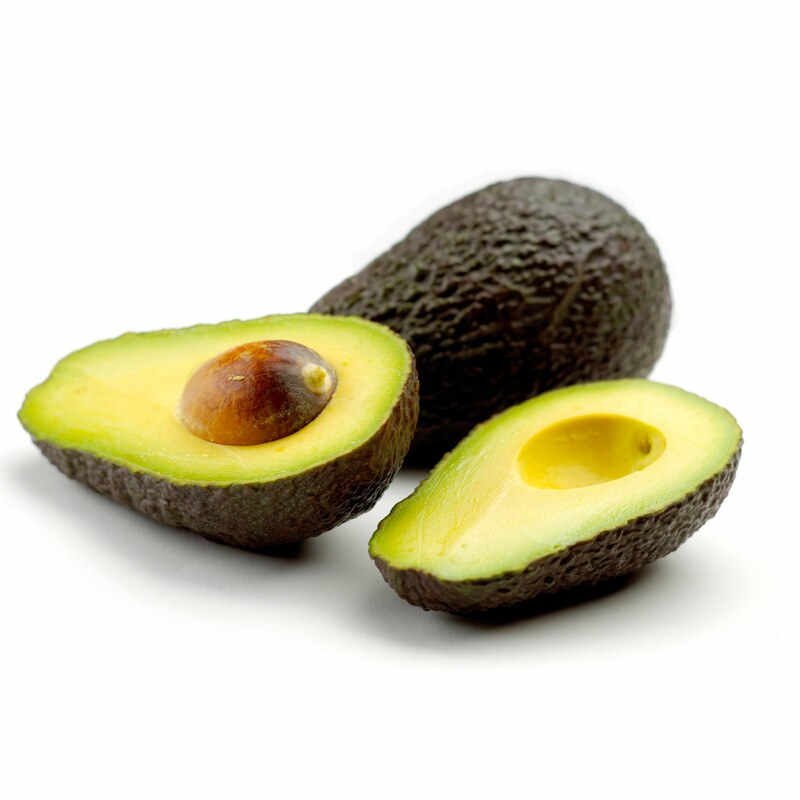 Avocado can be very high in fat and calories, so use it to replace other high fat foods. Using sliced avocado on salads or sandwiches instead of cheese can help incorporate this “super-food” into your diet and reduce the risk of heart disease without the weight gain. The lutein in spinach is normally known to be good for the eyes. More recently, lutein has been found to protect the arteries from cholesterol “build-up.” It is recommended that you try to get at least ½ cup of lutein containing foods every day. 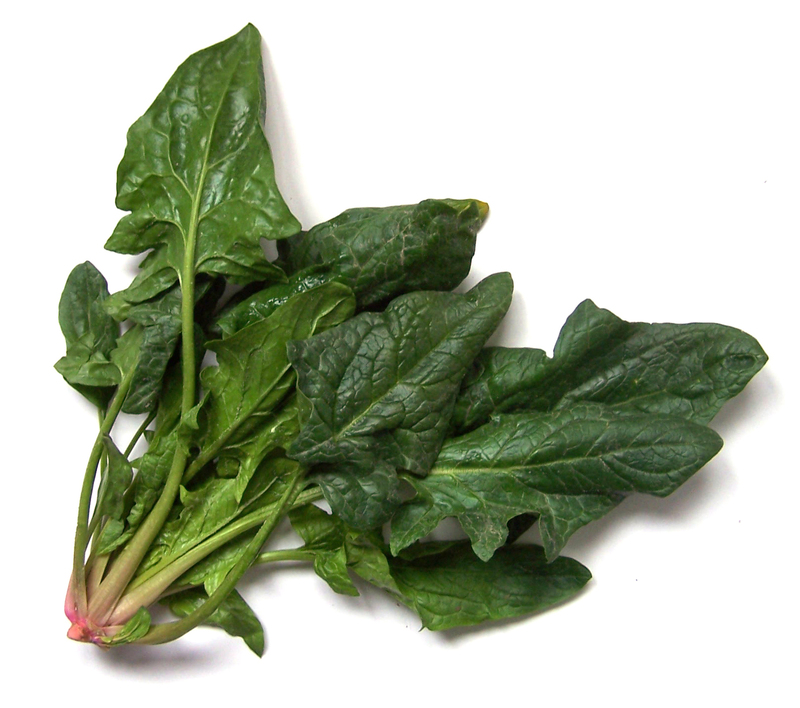 Spinach is the highest lutein food and there are many delicious ways to eat spinach. You can eat spinach salad, microwave it, sautéed in olive oil (for an extra cholesterol lowering punch), or you can top it with parmesan cheese and sunflower seeds. 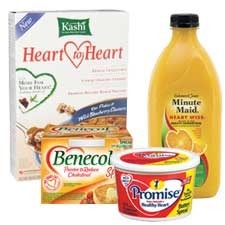 Healthy vegetable oils – sunflower, rapeseed, walnut, olive and corn oils. Nuts and Seeds – cashews, almonds, sunflower and pumpkin seeds. Fatty Fish – Salmon, mackerel.